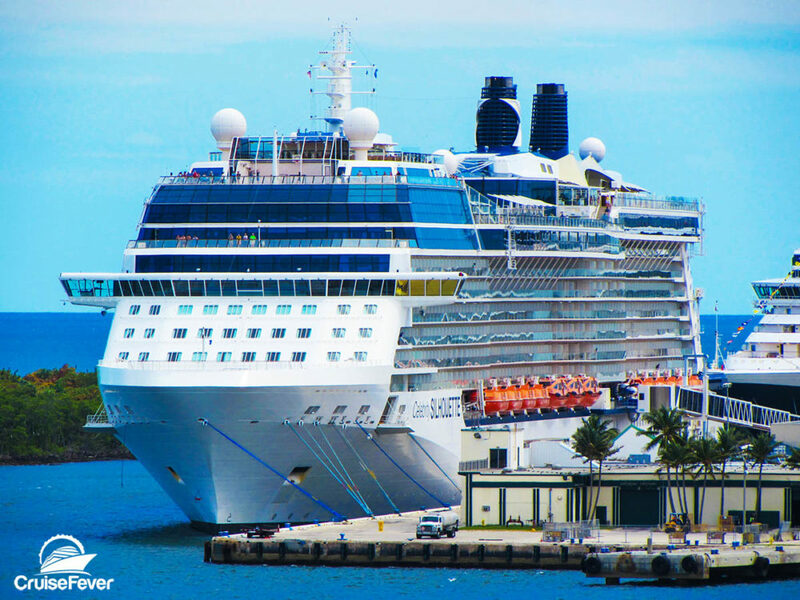 For the ‘large ships’ class of cruise liners, Celebrity Cruises is dominating the customer reviews for best value on the seas. Five of the top ten ships earning the highest marks are in their fleet. Here are a few of the highlights that reflect the personality of each vessel. The post Celebrity Cruises Has 5 of the Top 10 Best Value Cruise Ships appeared first on Cruise Fever.